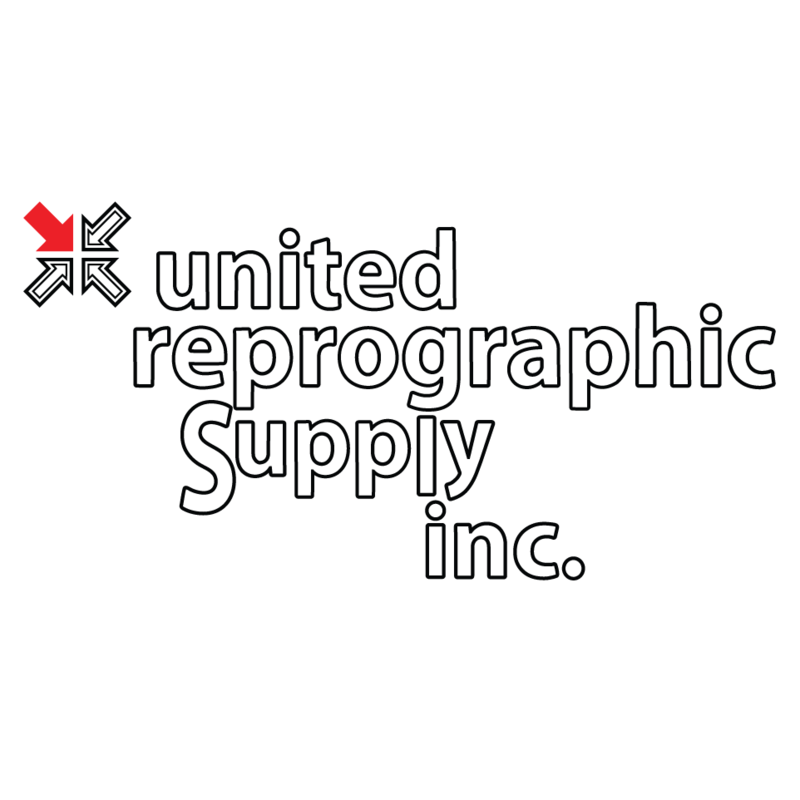 08 Mar United Reprographic Supply Inc.
We are the ultimate provider of large format printing, plotting and scanning systems in all of Colorado. We have 10 factory trained system engineers and a 2-3 hour unheard of response time in the Denver Metro Area. Our facility is located in Centennial, CO and we stock over $1 million dollars in parts, inventory and supplies for same or next day delivery. We represent these vendors: HP, Oce’, Kip and Canon.